Teams are still making roster changes hours before stage two begins. 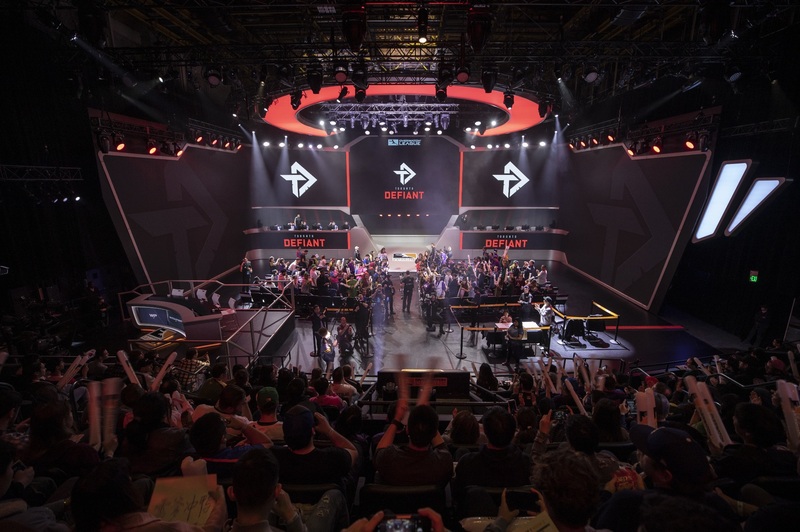 With just a few hours remaining before the Overwatch League returns for its second stage of the 2019 season, Toronto Defiant welcomed Jin “im37” Hong as the team’s newest DPS player. Im37 started his professional career in March. He first began playing under the Open Division team Wave Check before joining Second Wind in the North American Overwatch Contenders. He then left the team on April 1, before announcing he was moving to Los Angeles—raising many suspicions about whether he would join the professional league. The DPS player is known for his prowess on hitscan heroes, even naming himself after McCree—but he’s also proven his worth on Genji and Zarya. Toronto Defiant parted ways with Lee “Stellar” Do-hyung yesterday after the DPS player announced his retirement from professional Overwatch, citing personal reasons as the motivation behind his decision. Stellar’s retirement left the seven-man roster with only two DPS players, although his place will now be filled by im37. The Overwatch League returns for stage two later today with a match between the Philadelphia Fusion and the New York Excelsior at 6pm CT. Toronto Defiant won’t play until tomorrow, however, when they take on the Washington Justice in their first match of the new stage.